1. How would you describe your fitness & small business journey? 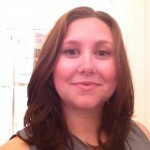 Lisa Eskenazi-After teaching locally and around NYC, I wanted to open a fitness studio that offered variety and expertise at an affordable price. I wanted to create a place where people would want to spend their time, and receive personal attention, while not feeling bogged down by initiation fees and contracts. In early 2011 Simply Fit Astoria opened its doors to a packed house. After much growth and success, which included a move to a larger location, I wanted to find a way to give more Astoria residents an opportunity to fall in love with being fit. I opened Simply Cycle Astoria on January 4th, and couldn’t be more excited about the energy and positive feedback we have received thus far. 2. As a long time resident of Astoria, how do you give back to the community? 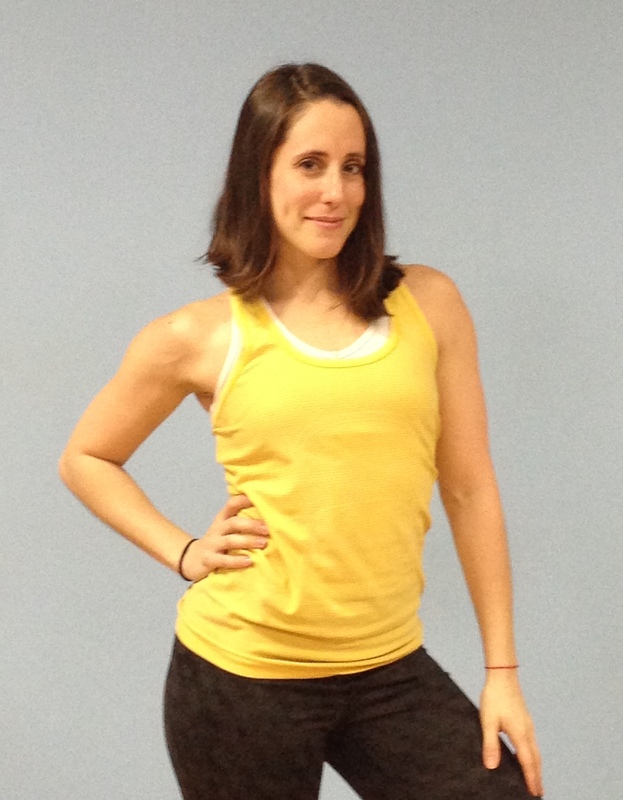 LE-In addition to my classes at Simply Fit Astoria and sessions as a personal trainer, I also teach classes through Goodwill, and offer services at a few local schools, teaching Zumba in their after school programs. 3. When the New Year begins everyone talks about getting healthy, how can you make a healthy lifestyle permanent? How should families approach fitness? LE-We need to stop putting so much importance on resolutions, diets, and quick fixes. There is no reason to begin your fitness journey with a New Year’s resolution. Resolutions can start on any day, at any time. Its time we stop making excuses and find ways to have better, healthier lives. Additionally, children learn by example. When kids see their parents or loved ones engaging in physical activity, they are more likely to enjoy it and stick with it. Childhood obesity is out of control and can be stopped. There are plenty of things families, couples, and individuals can do that won’t break the bank. What about a Zumba class? Videos at home? Jump roping, bike riding, indoor dance parties! Running the track or working the bars and benches around Astoria Park. Get creative and have fun! 4. 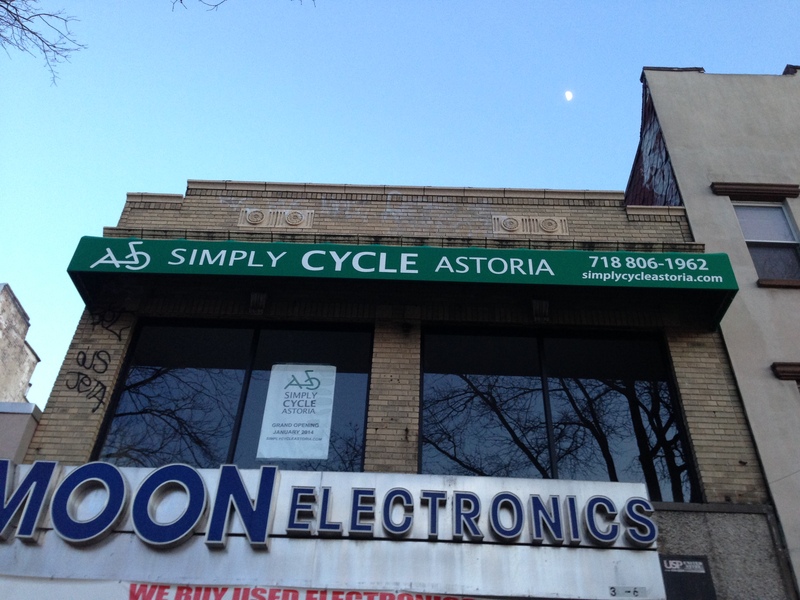 Everyone is talking about Simply Cycle Astoria, what does this new business opening mean for you and for the Astoria neighborhood? LE-The pricing structure of boutique fitness in NYC is completely out of range for the average person living in the area. Now that Simply Cycle Astoria has opened, we have a convenient, affordable, challenging indoor cycling option close by. No excuses! 5. 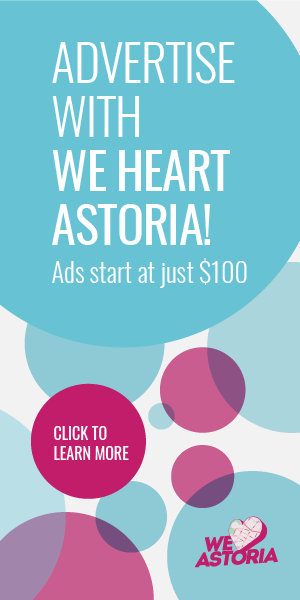 What do you heart about Astoria? LE-What I love most about Astoria is the mix of old and new. You can go to your local hardware store open for 50 years and next door a first class, chic eatery. I love being part of a community that celebrates the culture of the past and future. 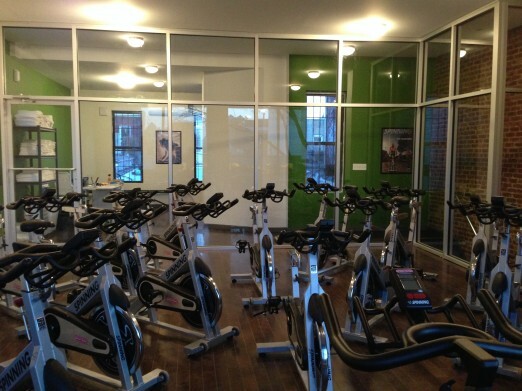 So glad there is spin in Astoria now! I’ve tried a couple different of the classes here and so far all the teachers are amazing. No more having to travel to the city, too, which is convenient!